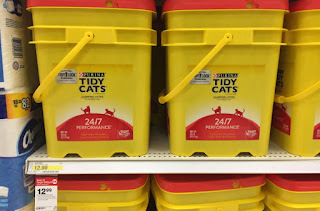 This week you can save big on Tidy Cats at Target. 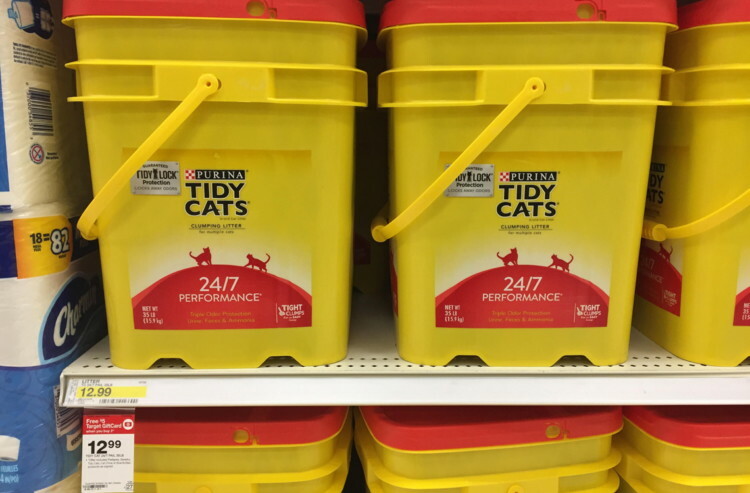 There is a new promotion when buy two items and get a $5.00 Target gift card! Combine this promotion with a Target store coupon, Cartwheel and manufacturer coupons. Pay as little as $5.84. Plus, if you didn’t get the Target coupon in your Smart Source newspaper insert this past Sunday? You can still grab a nice deal with the gift card promotion and the manufacturer coupon.